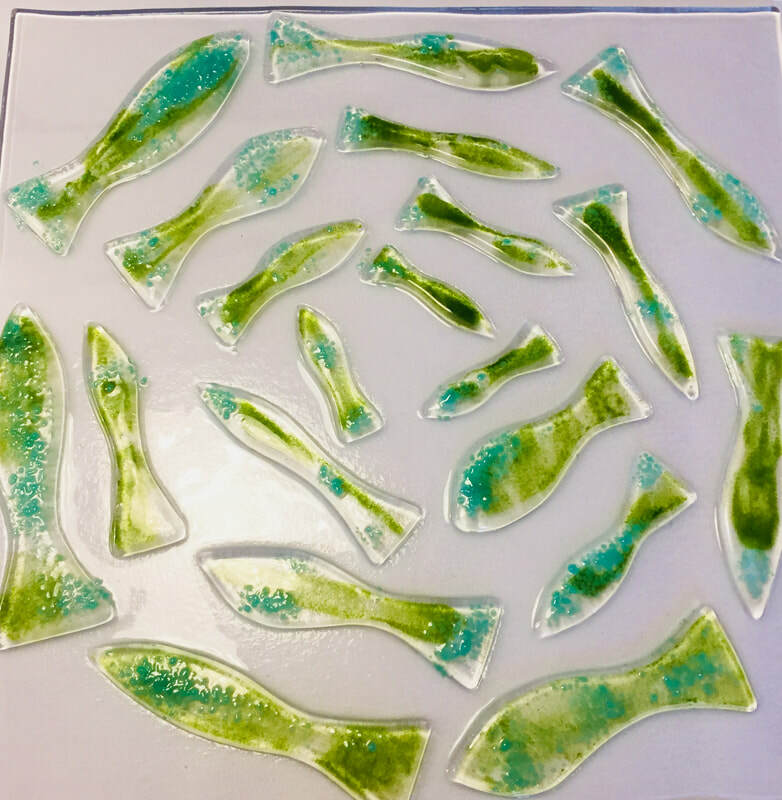 ​This five hour workshop will give you time to make a unique glass picture for your home, or perhaps you want to make someone a truly unique gift. In this course we will show you how to sketch out your design and then how to cut the glass. Then you can choose from the coloured glass, frit, glass rods and enamel powders to complete your picture. Lunch will be supplied. 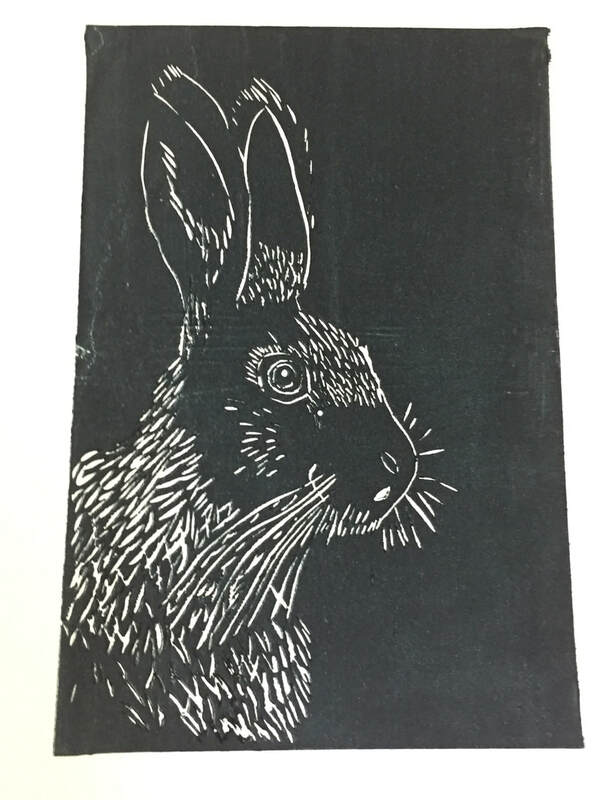 In this three hour workshop you will learn how to cut an A5 lino block, create your own design and then print it on a variety of papers and fabrics. In the studio we have lots of examples and material to get you started on your design ideas. Come along and make some unique cards or a print of your design, as a gift or to hang at home. 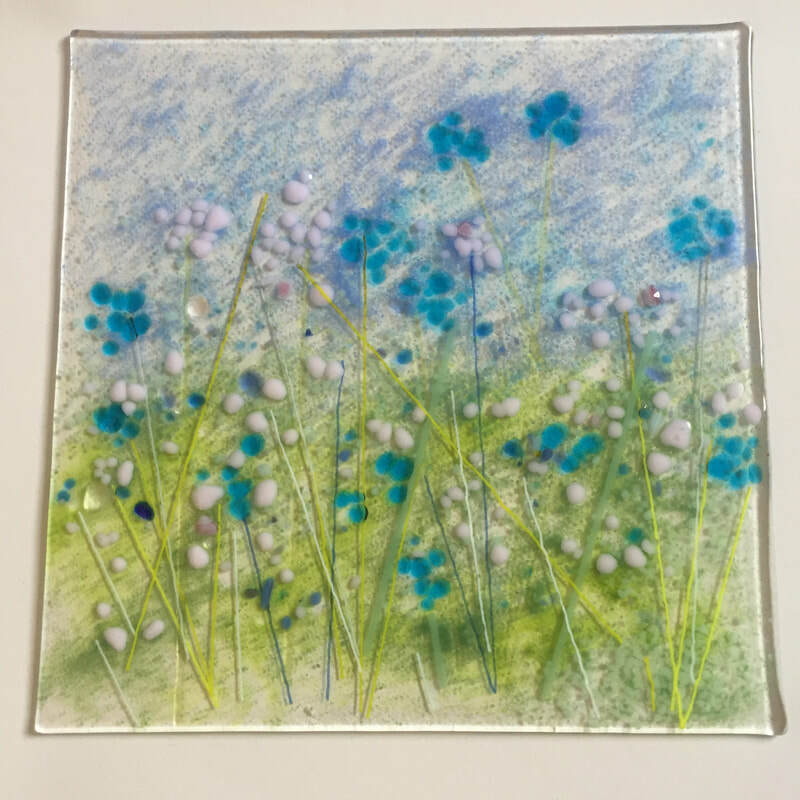 This workshop will give you the chance to design and make your own unique piece of fused glass , you will learn to cut glass and then be able to work with the coloured glass, frit, and enamel powders to create your own one off glass piece. 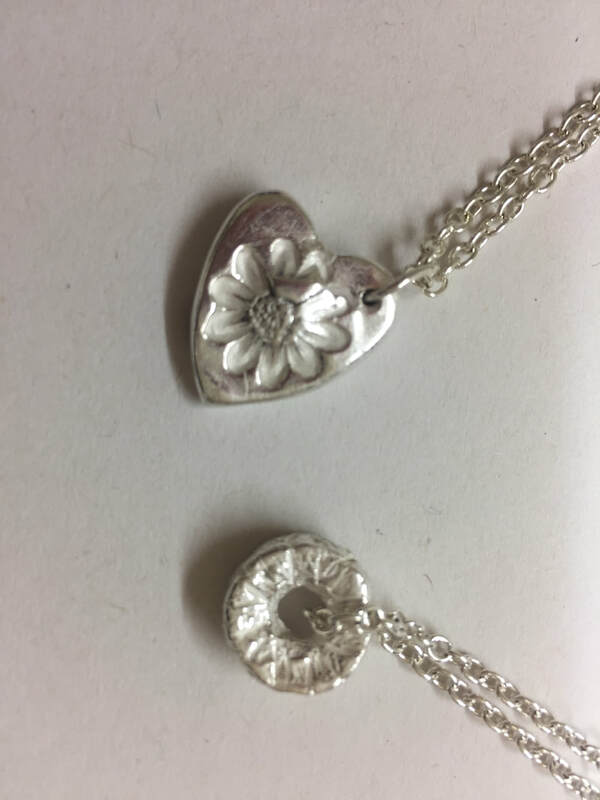 ​This workshop is an opportunity for you to make and design your own piece of silver clay jewellery, perfect for you or as a gift, You will be given 7 gms of Silver clay and a sterling silver chain and findings. By the end of the course you will leave with your own unique piece. There are plenty of design ideas in the studio to help you. Our Weekend course runs from 10am till 4pm Saturday and 10am till 3.30 on the Sunday. A vegetarian lunch is provided on both days. 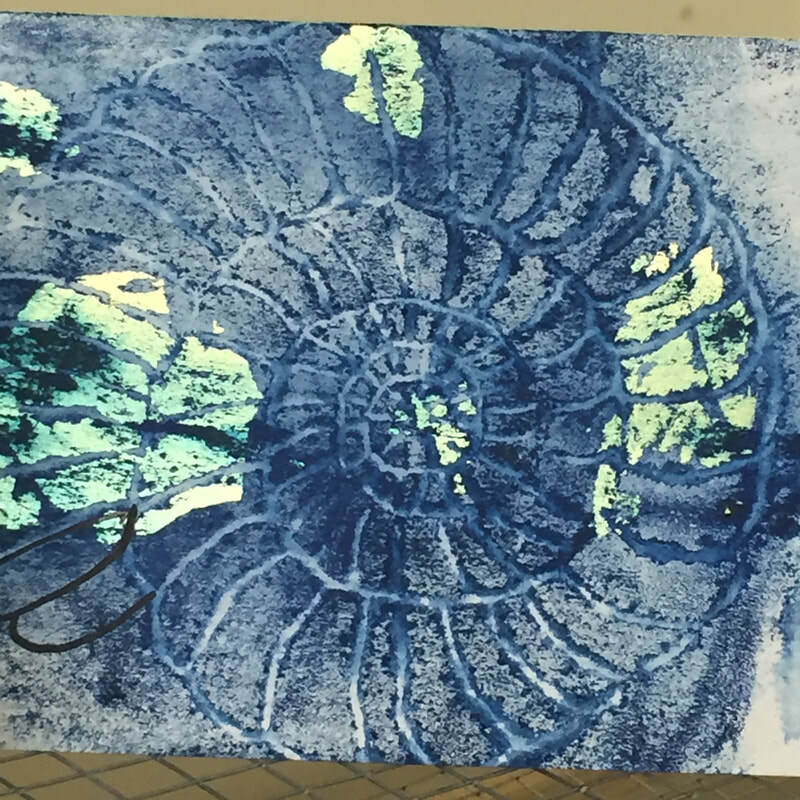 We will use a variety of printing techniques including lino, drypoint, collagraphs, chine colle. 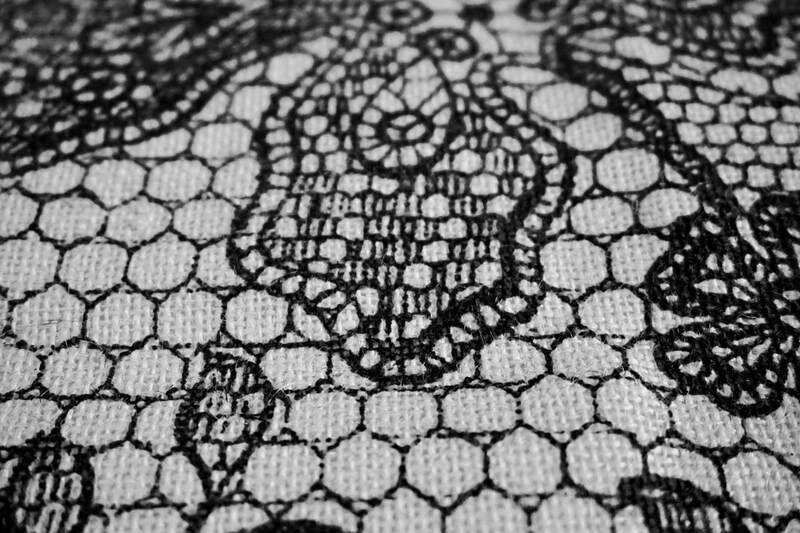 The weekend offers you the opportunity to print on a large variety of papers and textiles and to develop your techniques.